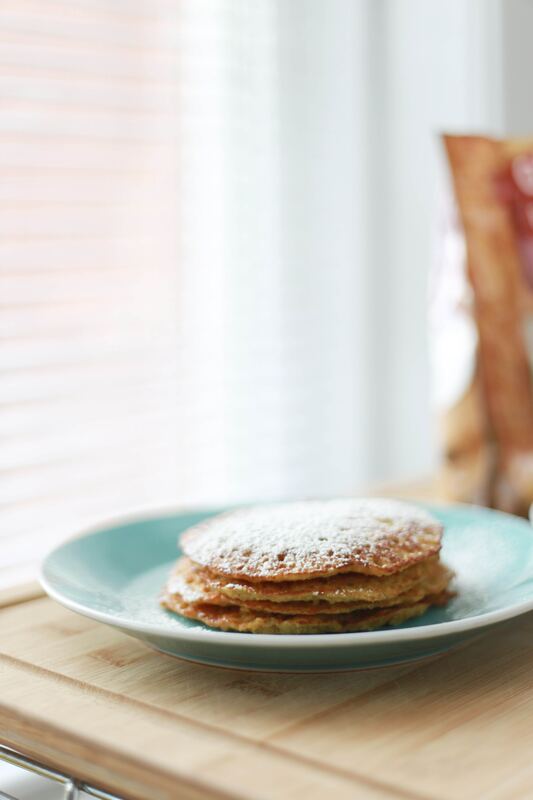 Pancake Day – 5 delicious recipes! by familyinspiredtraining — in Uncategorized.2 Comments on Pancake Day – 5 delicious recipes! So today is Shrove Tuesday aka Pancake Day! Here at Family Inspired Training we are open for classes throughout this Feb half term so come along for a fun family activity this week and to keep the kids busy! We had a session yesterday morning plus another on Wednesday morning 9.15am and Saturday 8am both at Langton Green Pavilion. 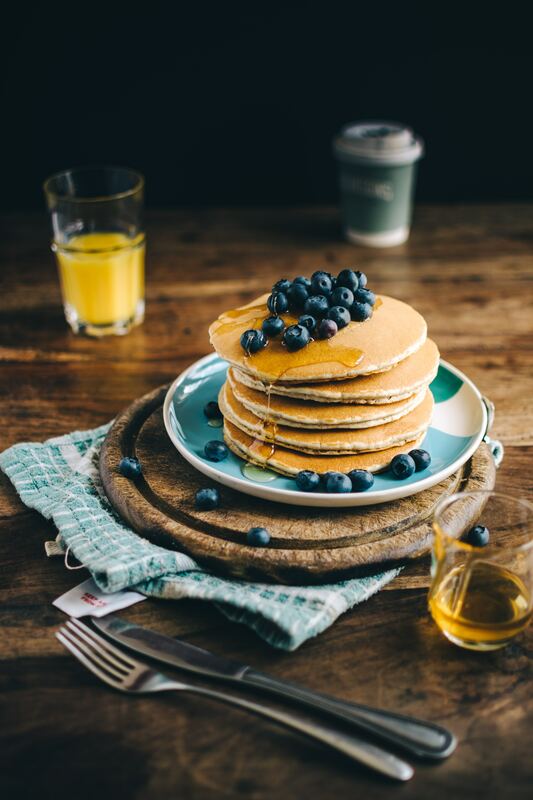 Having some other activities to do with the kids during half term is always welcome so if you are looking for some other ways to entertain you and the kids this week why not try one (or all) of these pancake recipes! 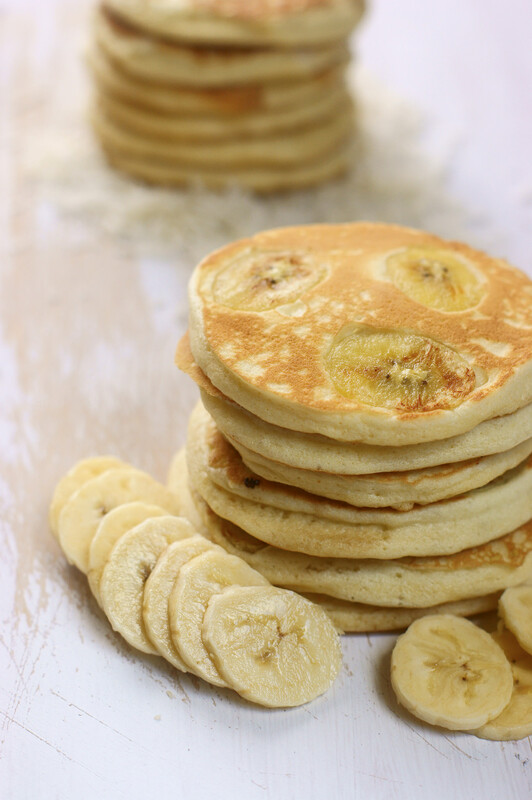 We have put together 5 ways to make pancakes for this pancake day – testing them has been fun! Mix the flour and salt together in a large mixing bowl. Make a well in the centre of the flour and break the eggs into it (adults dothis so you dont get shell or let the kids do it in a separate bowl and add them). Wisk the eggs – any sort of whisk or even a fork will do – incorporating any bits of flour from around the edge of the bowl as you do so. Add small amounts of the milk and water mixture, still whisking (don’t worry about any lumps as they will eventually disappear as you whisk). When all the liquid has been added, use a rubber spatula to scrape any extra bits of flour from around the edge into the centre, then whisk once more until the mixture is really smooth. Melt the butter in a pan. Spoon 2 tbsp of the butter into the mixutre and whisk it in, then pour the rest into a bowl and use it to grease the pan a little before making each pancake. Heat the frying pan on a medium heat and add a little butter before adding a ladle of pancake mixutre into the hot pan in one go. As soon as the batter hits the hot pan, tip it around from side to side to get the base evenly coated with batter. It should take only half a minute or so to cook; you can lift the edge with a palette knife to see if it’s tinged gold as it should be. 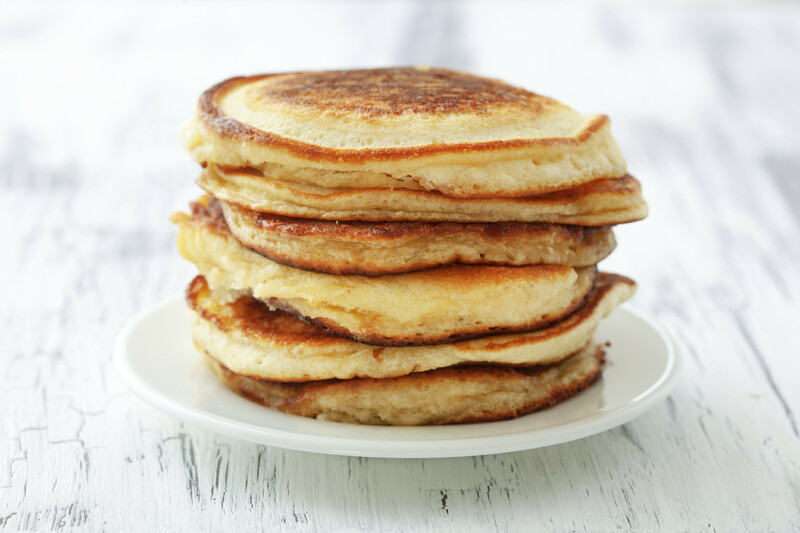 Flip the pancake over with a pan slice or palette knife – the other side will need a few seconds only – then simply slide it out of the pan onto a plate. To serve, sprinkle each pancake with freshly squeezed lemon juice and caster sugar. Whisk the milk and eggs in a jug. The put the flour and baking powder into a bowl, add a pinch of salt, the sugar and mix together. Make a small well in the centre and gradually pour in the milk and egg mixture. 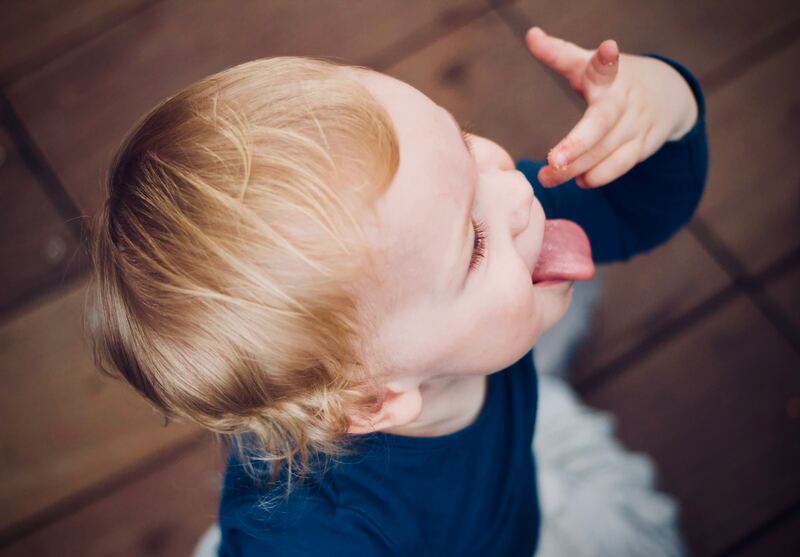 Kids love to do the mixing, just be prepared for a bit of mess! Put a little oil in a frying pan (non stick is best) and place over a medium heat. When the pan is hot, pour half a ladle of the miuxture into the pan to form a pancake that is approx 10cm (4in) in diameter. Cook until bubbles start to form, then flip the pancake over and cook the other side until golden. Serve with a drizzle of maple syrup, if you like. Another fun this to do is to use a cookie cutter with the kids and make your pancakes into fun shapes! In a large bowl, mix the flour, oats, sugar, baking powder and cinnamon. Mix the egg, milk, banana and oil; stir into dry ingredients but dont over mix it. Pour the mixture in small amounts into the pan and then add the optional chopped banana slices. Flip when bubbles form on top and then cook until second side is golden brown. Serve with maple syrup or honey and some moreand banana slices. 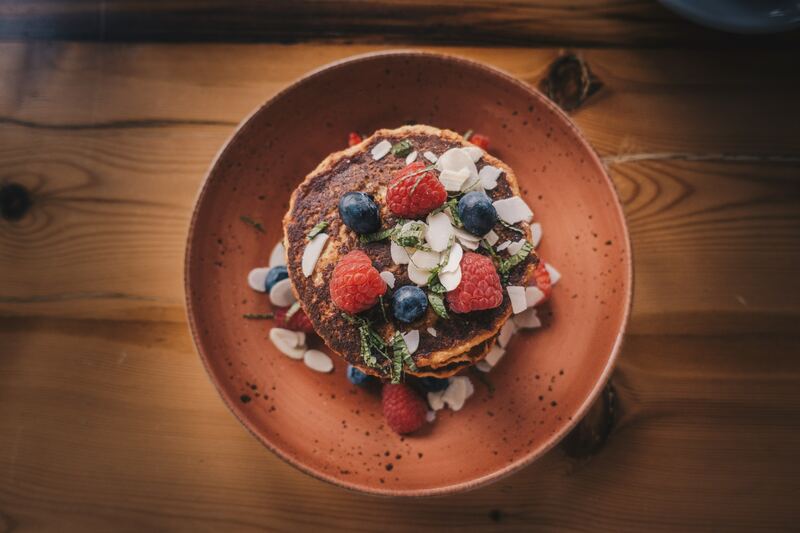 Follow any of the pancake recipes above but then have lots of fun topping the pancakes with posh or silly toppings. The kids love this one and its a great chance to get creative! We hope you have lots of fun trying all these recipes – take some pictures and share them on Facebook or Instagram! Next Next post: What is FIT Pilates & why you need to try it!